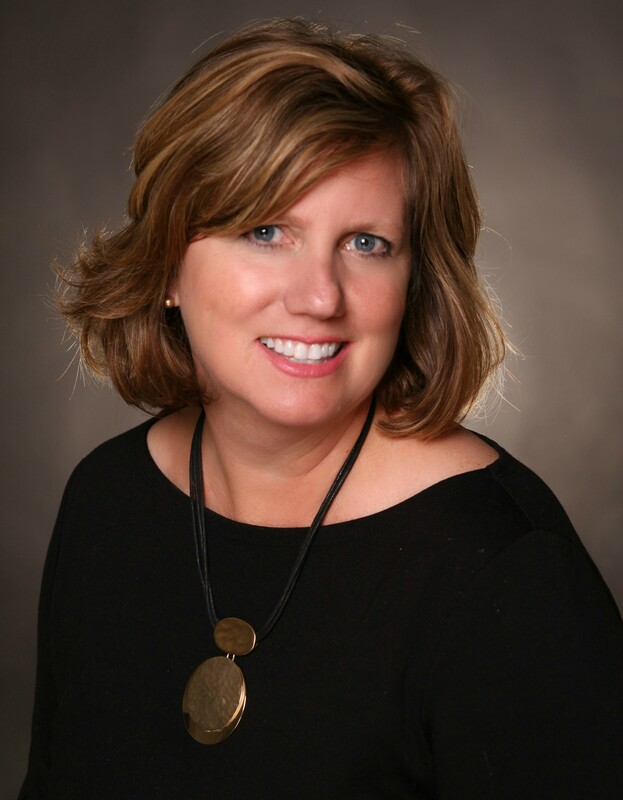 Janet Tressler-Davis is President and CEO of the Westerville Area Chamber of Commerce. Through her transformative leadership, clear vision, and infinite work ethic, Janet has built the Chamber into one of the region's most valuable resources for small businesses as well as one of the nation's leading professional organizations. 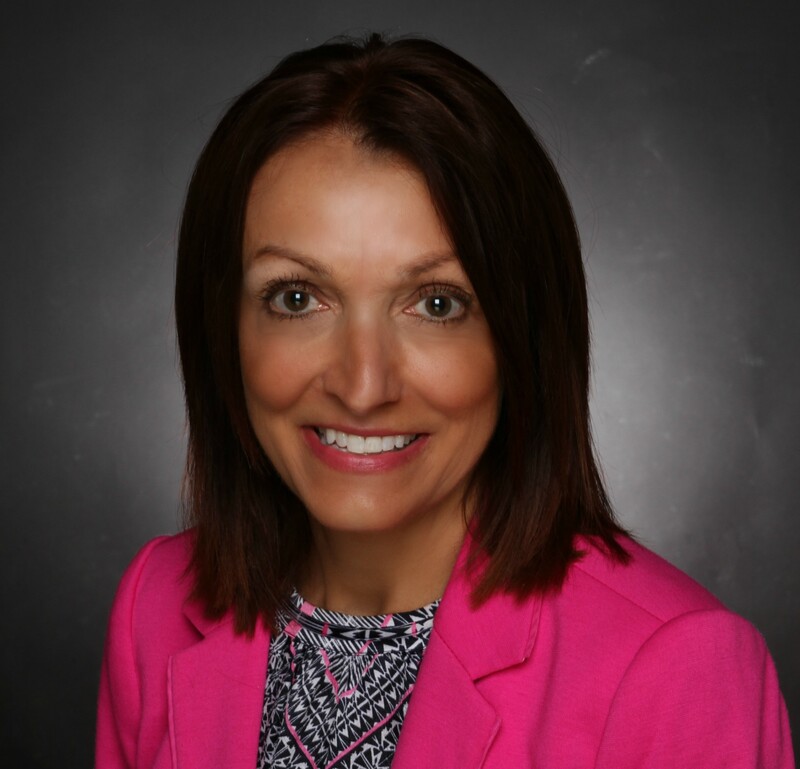 Janet completed the U.S. Chamber Institute of Organizational Management program at the University of Notre Dame and is recognized as a Certified Chamber Executive by the Association of Chamber of Commerce Executives and the Chamber of Commerce Executives of Ohio. In addition, Janet has been named a Paul Harris Fellow by Rotary International and has been featured in various publications, speaking engagements, and high-profile events. She is also a graduate of Westerville's Otterbein University. A lifetime resident of Westerville, Janet's community involvement roots come from her mother, who was highly involved in the Westerville Garden Club and the Multiple Sclerosis Society. An attorney by trade, Janet's father served as the Mayor of Westerville for 13 years during his 22 years on Westerville City Council. Through the outstanding work of multiple generations, the Tressler-Davis legacy continues to grow in the City of Westerville. In addition to her work at the Chamber, Janet enjoys teaching group fitness classes at a local fitness club. She has been actively teaching group fitness for over 30 years. Courtney is thrilled to join the Westerville Area Chamber of Commerce team and to settle back home after life in New Mexico for six years. A graduate of the University of Dayton, Public Relations & Marketing, she and her husband received the grand tour of the state of NM courtesy of the United States Air Force. It was during this time that Courtney fell in love with Chambers of Commerce and is excited to be a part of the best one in Ohio. 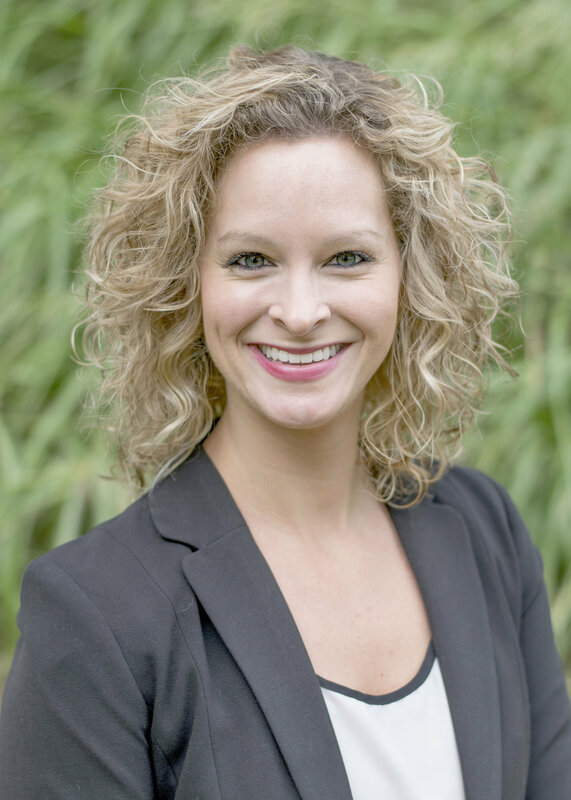 With event planning experience ranging from a few dozen attendees to hundreds of thousands, Courtney is eager to share her passion for this industry with Chamber members. She has served in executive leadership roles for numerous young professional groups and has been seated on a variety of different committee and ad hoc organizations as well. With experience in tourism, several non-profit organizations and chambers of commerce, she looks forward to developing her skills and love of community organizations. In her spare time, Courtney enjoys spending time with her husband and sweet baby girl, being active and the occasional Netflix binge. Angela joined the Chamber team in 2016 as the Office Administrator. Her primary responsibilities include processing invoices, bookkeeping and providing clerical support to the Board of Trustees and President/CEO. She also serves as the Westerville Music & Arts Festival’s Concert Chair. 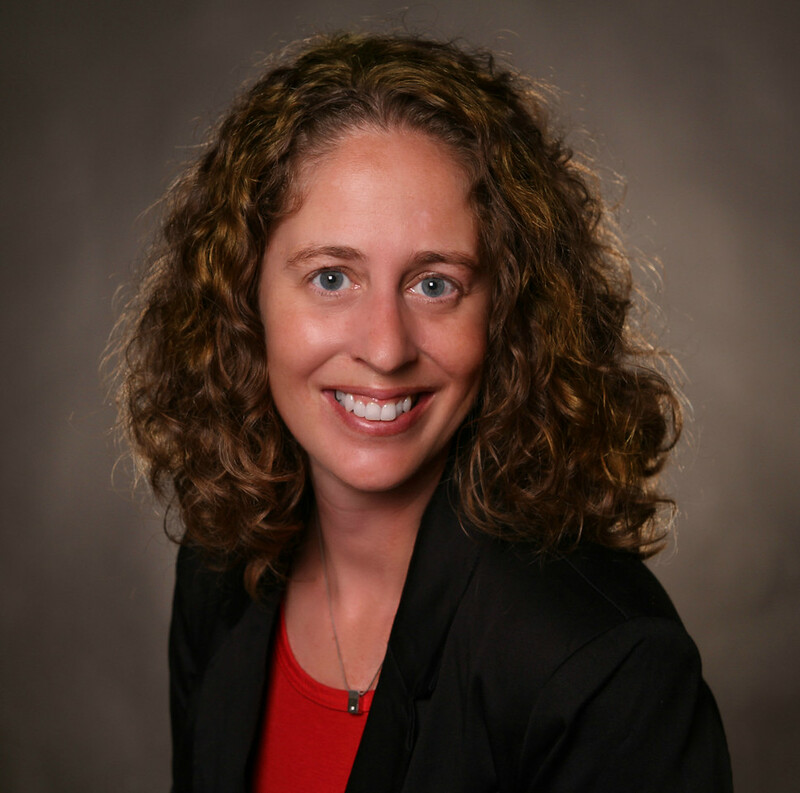 Angela brings over 15 years of experience in comprehensive medical records and billing. She also has an Associate of Arts Degree from Columbus State. In her spare time, Angela enjoys reading, cooking and watching sporting events. Matt leads four major efforts within the Westerville Area Chamber. His primary area of responsibility includes all forms of marketing and communications, the Westerville Music & Arts Festival and Leadership Westerville, along with the Westerville Scholarship Foundation. 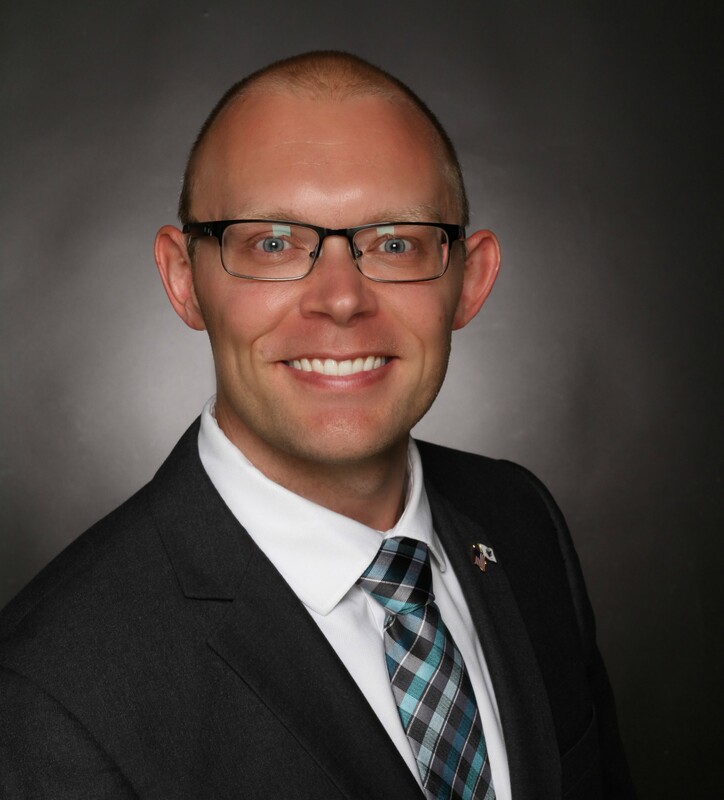 He first joined the Chamber team back in 2012 as the Manager of Events and is a Leadership Westerville graduate. He is a graduate of Otterbein University where he studied extensively Public Relations and Broadcasting. His professional background consists of doing public relations and marketing for Jack Hanna, working in creative in advertising and did events for the Westerville Area Chamber for nearly four years. He also spent time as a youth minister, a backpacking guide in Maine and New Hampshire and served in the United States Coast Guard as a Boatswains Mate. When the office is closed, you can find him teaching cycling classes, hiking with his dog Shandy, spending time with his wife Heather and searching out the best fish tacos in town. As Membership Engagement Coordinator for the Chamber, Kim is responsible for assisting with Chamber events, membership relations and outreach. In her free time, she enjoys spending time with her husband and her grown children when they’re around. She spends a lot of time watching her husband and son at running events – her son is on the Otterbein cross country and track teams. She also enjoys running, kayaking, yoga and the Philadelphia Eagles. Rachel is excited to be back in the Westerville community and work with the Westerville Area Chamber as Membership Engagement Coordinator. The last few years she has moved from state to state while her husband has served in the United States Army. She is proud to serve her community and the place she has called home her whole life. After graduating from Westrville North High School Rachel attended Ohio University and received a degree in Organizational Communication. Since then, she has had varied experience in marketing, event planning and communications in both the non-profit and for-profit sector. Her career has led her to working on a myriad of projects that include major events, and working with local corporations and organizations on a wide range of projects. When Rachel has free time she enjoys spending it with her husband and three children. She loves being active, traveling, participating in her children's activities and volunteering at their school.